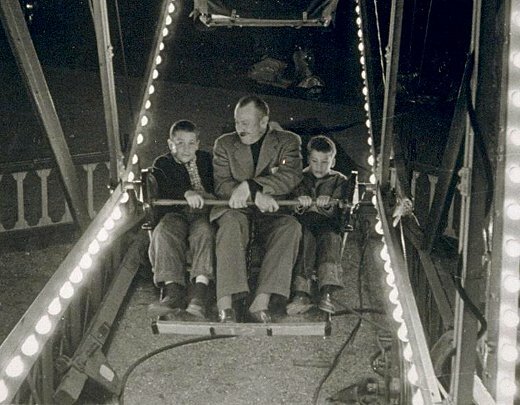 John Steinbeck, born in 1902, was one of the most acclaimed authors of his generation, responsible for a body of work that boasts, most notably, The Grapes of Wrath, East of Eden, and Of Mice and Men—all classics which have been read and adored by many millions in all corners of the globe, and which resulted in Steinbeck being awarded the Nobel Prize for Literature in 1962. Four years before that happened, his eldest son, 14-year-old Thomas, wrote home from boarding school and told of Susan, a young girl for whom he believed he had fallen. Steinbeck replied the same day with a wonderful, heartfelt letter of fatherly advice, on the subject of love, that couldn’t have been more fitting. 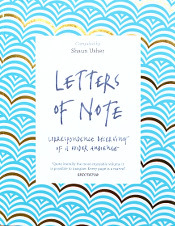 This letter, along with 124 other fascinating pieces of correspondence, can be found in the bestselling book, Letters of Note. 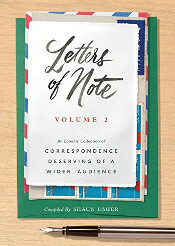 For more info, visit Books of Note.